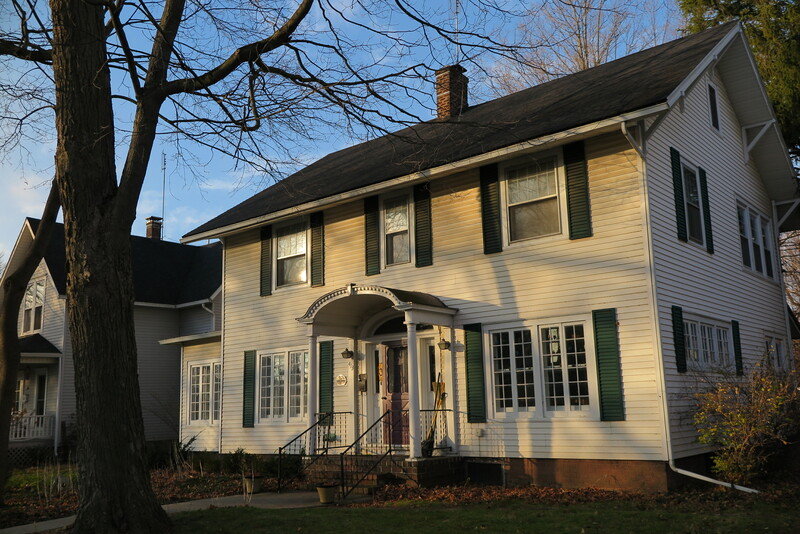 The Faith House is owned by Faith Mennonite Church and serves as the “hub” of the congregation’s life during the week for both formal and informal group gatherings. In addition, Open Table Mennonite Fellowship meets Sundays for worship and meal. 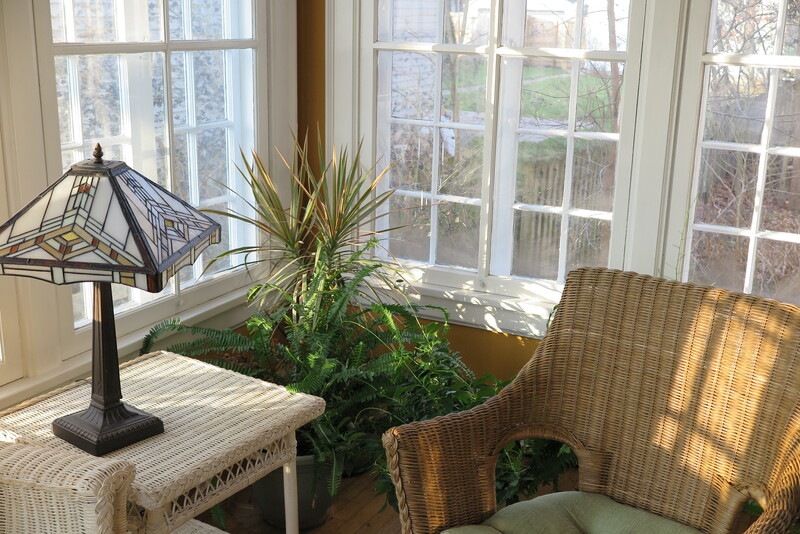 Numerous activities make the Faith House a lively setting. Guests in need of transitional housing or brief hospitality also add to the character of this welcoming place. Since our vision for Faith House is to be an expression of hospitality to the congregation and the community, there is a live in host that serves as a welcoming presence. We are an inclusive faith community, becoming followers of Jesus and friends to each other across differences of income, education, and religious experience.